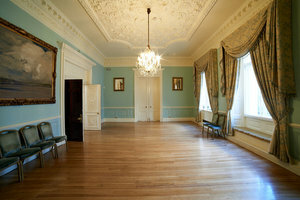 This historical venue is located in the heart of affluent Mayfair. 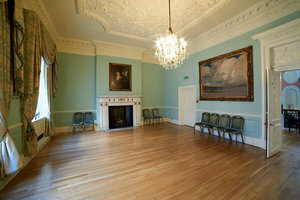 The space can serve a variety of uses including corporate and private events as well as fashion week showrooms. 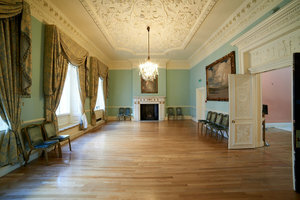 The space features large period windows as well as bespoke ceiling mouldings. The venue is located conveniently close to both Jack Barclay, Bentley, Rolls Royce and Annabelle's.